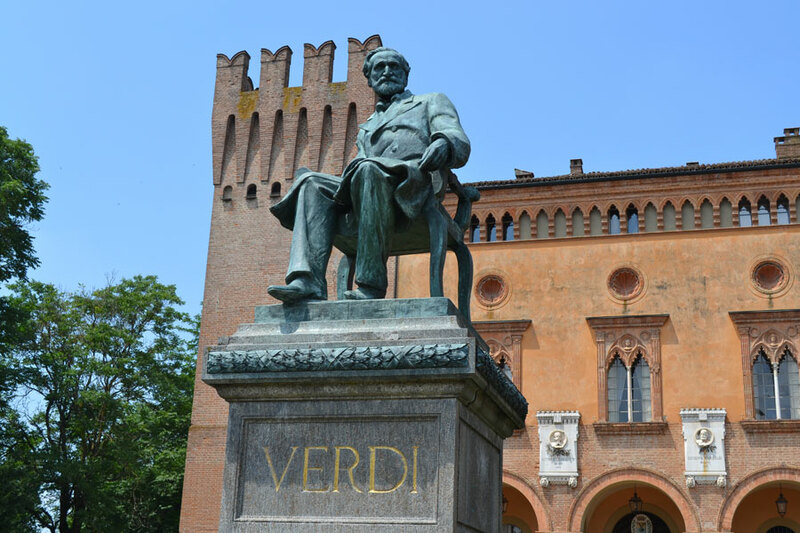 For the bicentennial of Giuseppe Verdi’s birth, celebrated on October 10, 2013, I wrote an article for BBC Travel, which explores the strong connection the legendary opera composer felt to his homeland of Emilia his entire life. Verdi was born in Roncole, a village in the province of Parma, studied in Busseto, just a few kilometers away, and, later in life, built a villa in nearby Villanova sull’Arda, where he lived with his second wife. Read the article on BBC Travel to take a tour through Verdi’s homeland: “Verdi’s Italy“. Perhaps not many know that Verdi was a passionate farmer and a gourmet – after all, he was born in an area known for such culinary delights as Parmigiano-Reggiano, culatello, Parma ham and more. 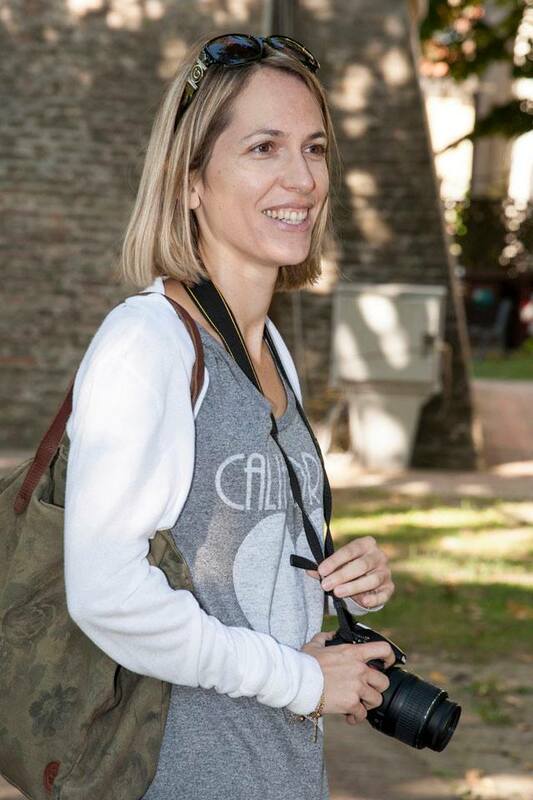 You can learn more about Verdi’s favorite foods, all from his native Emilia-Romagna, by reading this article I wrote for ITALY Magazine: “A Journey through Verdi’s Beloved Food Traditions“. What’s your favorite opera by Verdi? 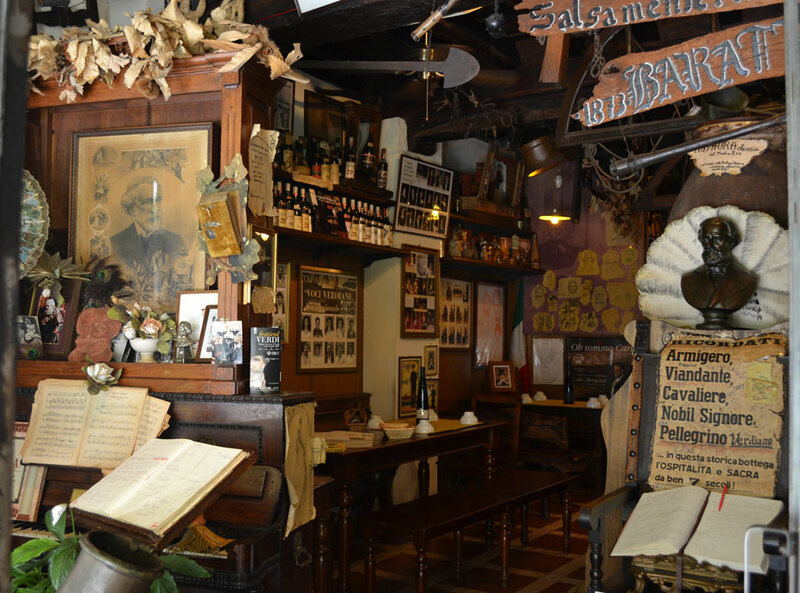 Salsamenteria in Busseto is a good place where to eat. I tried it!